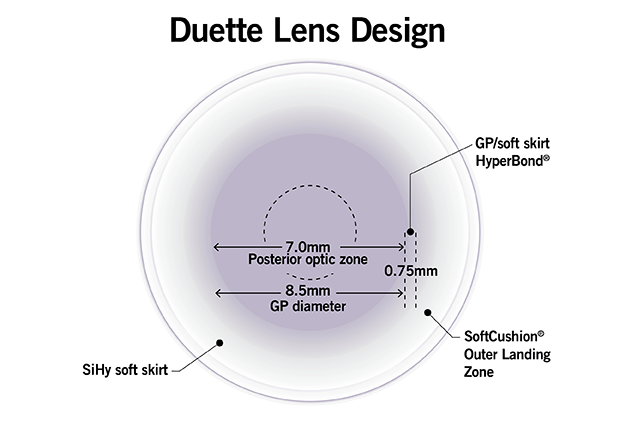 Duette is a hybrid contact lens that delivers high-performance vision for your patients and exclusive benefits for your practice. 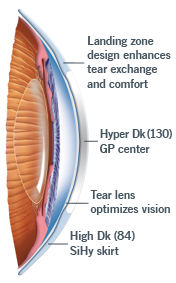 The unique advanced-technology Duette hybrid contact lenses are ideal for patients with corneal astigmatism. 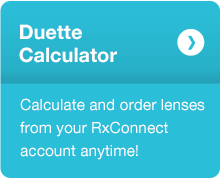 Differentiate your practice by giving your patients Duette, a premium contact lens option that delivers great vision, even for those with astigmatism. It is exclusively available from independent eye care professionals and is not sold online, or through mass merchandisers.